Iron Cross now offers LED light bars that are compatible with their RS front bumper. The Iron Cross RS bumper LED driving lights are a driving beam so it's perfect for your everyday driving. When ordering you will receive two 6" LED light bars and wiring for easy installation. Each LED bar has 8 LEDs that are sure to light up the road. 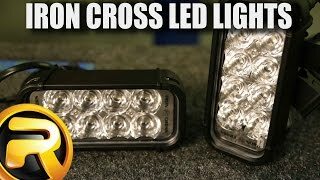 Get the Iron Cross RS bumper LED driving lights when you purchase your durable Iron Cross RS bumper. 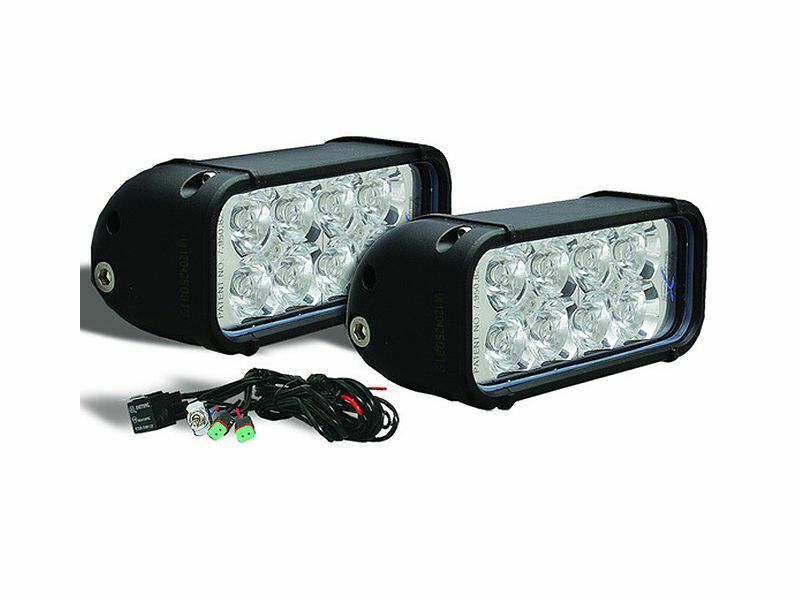 The Iron Cross RS Bumper LED driving lights are an easy at home installation. For additional information call us at 1-877-216-5446 or 701-253-5906.